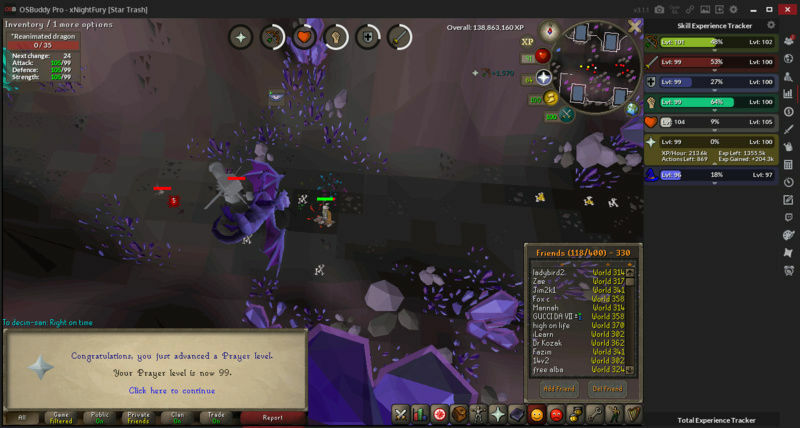 Re: Fury's Goals and Progress! 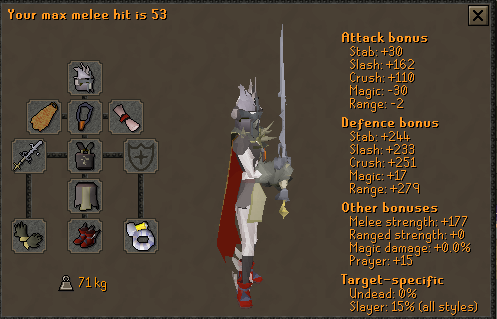 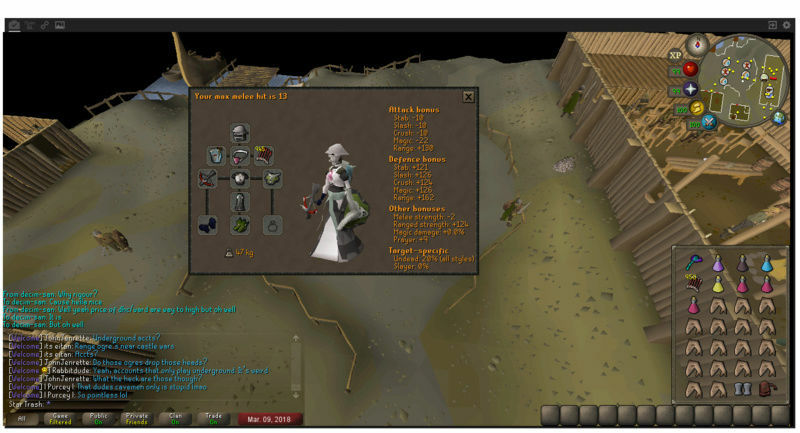 i sold a big chunk of my bank to buy rigour/dragonfire ward/ dhcb. 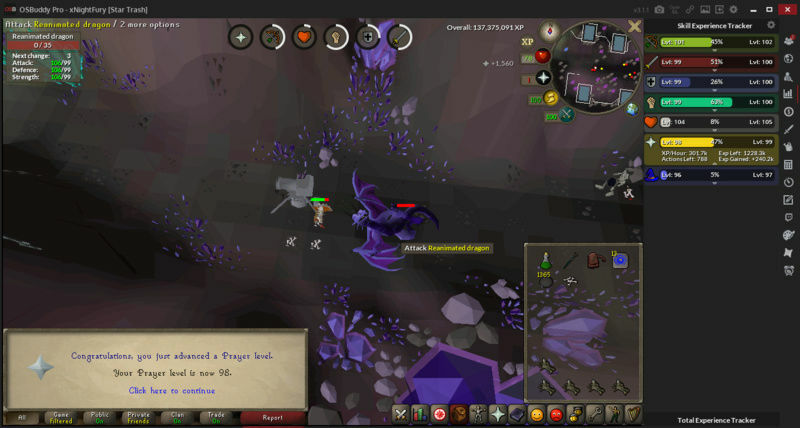 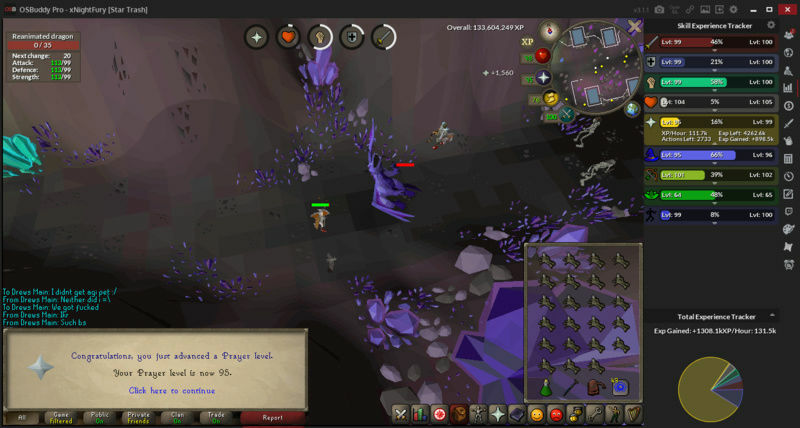 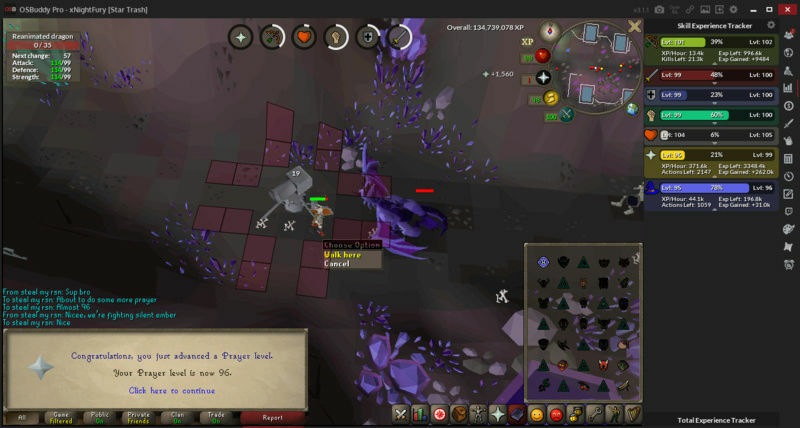 the second i used the prayer scroll i signed myself up for a decently long vorkath money grind. 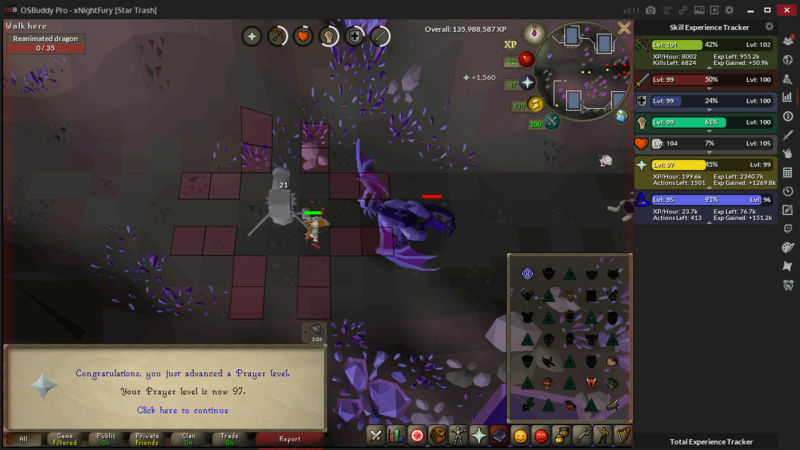 hopefully i can get the pet while i make back the 260m i just spent. 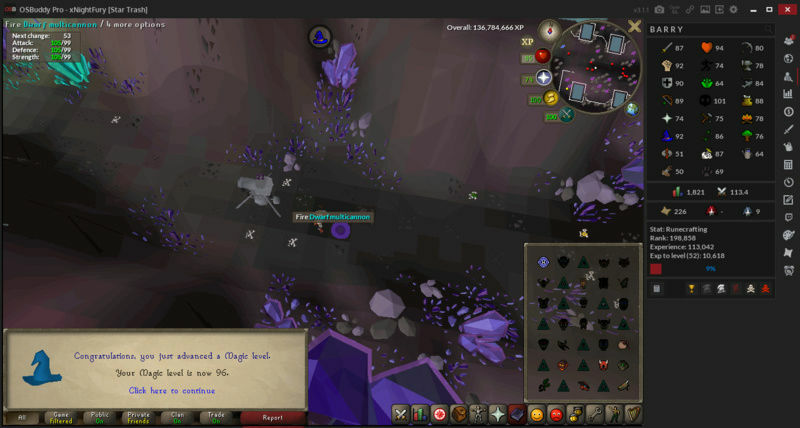 Best of luck on vorkath grind, especially pet!